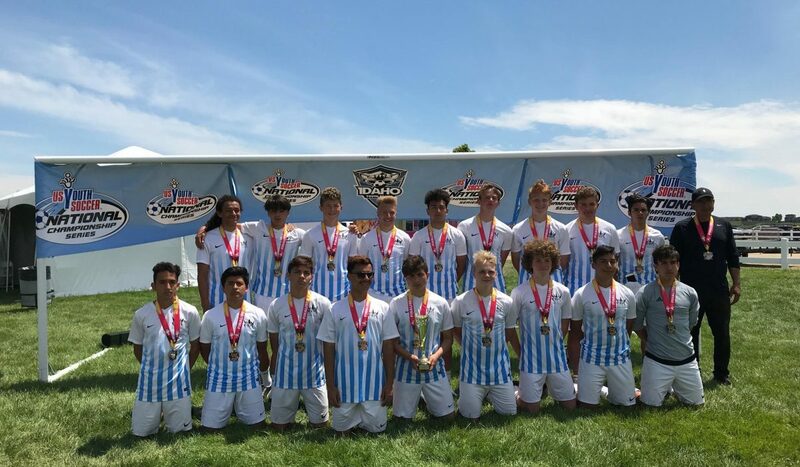 CGA Academy Soccer Club is the premier youth soccer organization in East Idaho originating in Idaho Falls, ID stretching all over the major communities in the area. 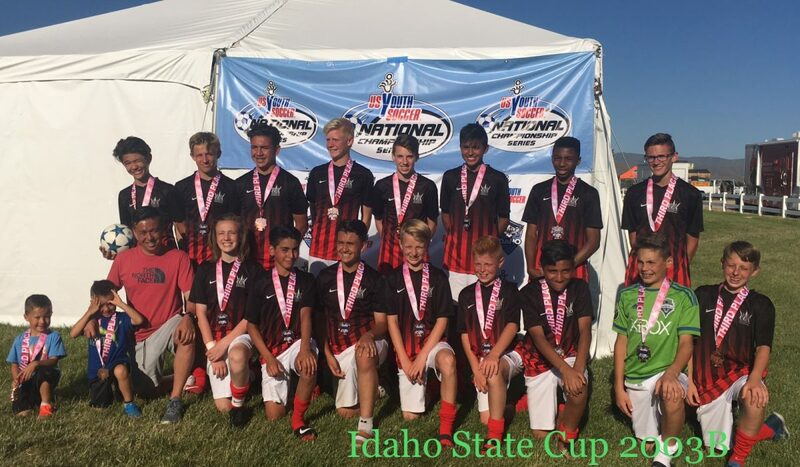 As a result we created regional communities in Idaho Falls, Pocatello, Victor, Driggs, Twin Falls areas that are overseen by a Director of Coaching. Each community falls into the same culture and follows the same core beliefs that are being cultivated by our coaches and staff members. Our mission, as an organization, is to make sure that we create the right environment for our young athletes, boys and girls, ages 5U-19U to grow and become exemplary individuals in our society. We will create opportunities for each player who so chooses to develop their path to becoming a collegiate athlete and/or professional athlete. Along the way, we have created great relationships with existing clubs in mentoring their coaching staff and players. 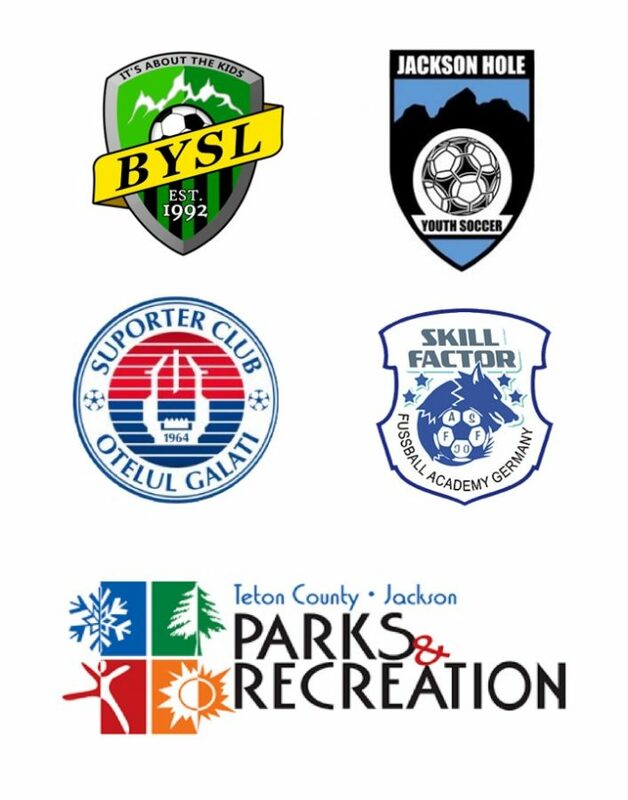 We have been collaborating with Jackson Hole Youth Soccer for over two years. 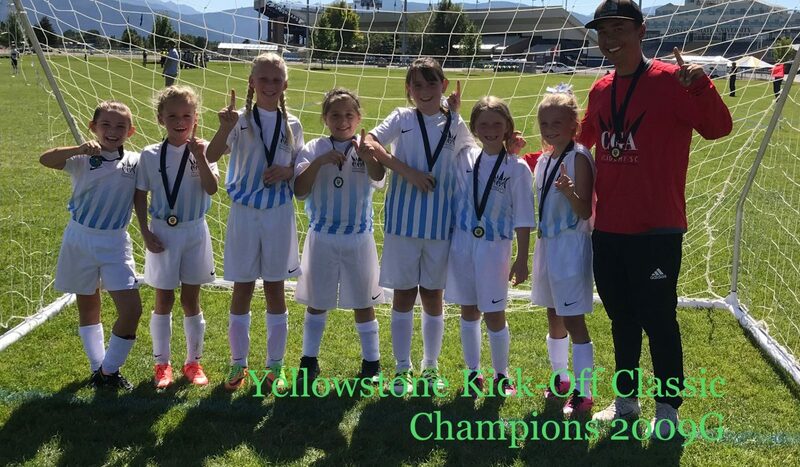 In the spring of 2019 CGA will mentor and develop the coaches at Bonneville Youth Soccer League in Idaho Falls. We are always striving to be the best at what we do. 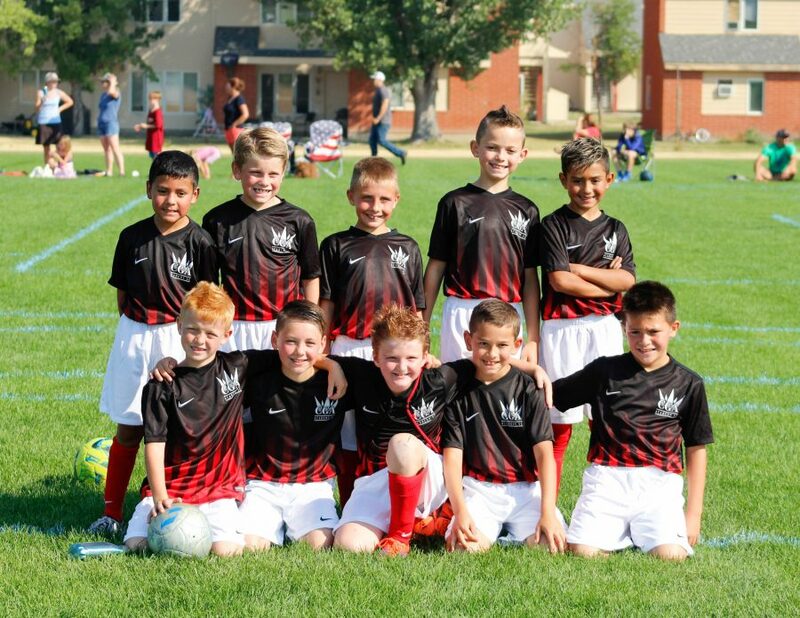 We understand the crucial role that a coach has in a child’s journey through life and through sports. We pride ourselves in having the best coaching staff in the region. 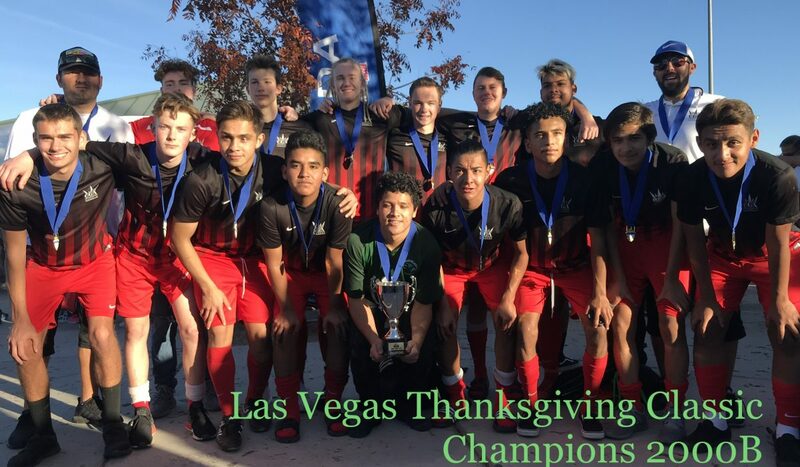 The value that we bring into our soccer communities is defined by the number of years of experience, on and off the soccer field, of our coaching staff together with all the years of professional playing at the highest levels. 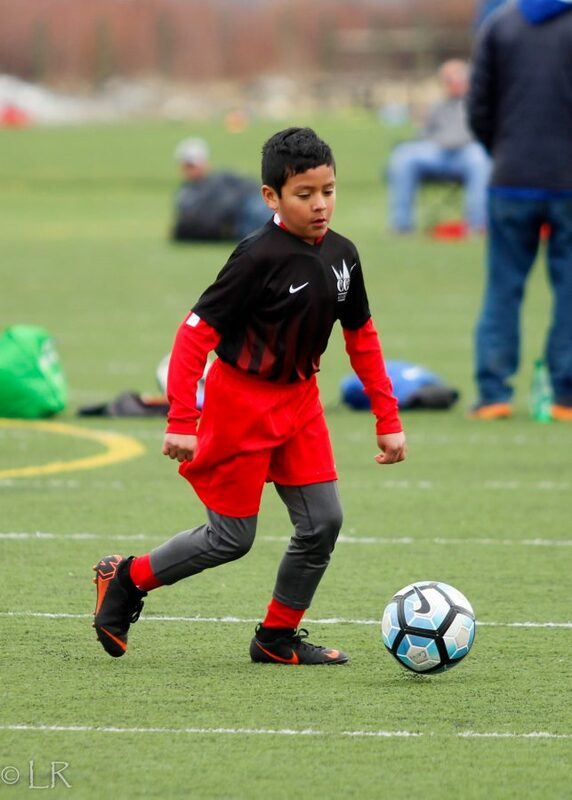 Our camp and club curriculums are always carefully crafted by our experienced staff to make sure that each player receives the right training in a fun and competitive environment. An artist has the ability to express themselves through a chosen medium. Through practice and discovery, through trial and error, an artistic style is formed. Through discipline the artist masters self. Through commitment and hard work, one prepares the road ahead. Through devotion, one’s focus is set on the prize and can’t be led astray. Fun, enjoyment and the challenge of expression is the motivation. By choosing CGA Academy SC you are choosing the path of the artist. 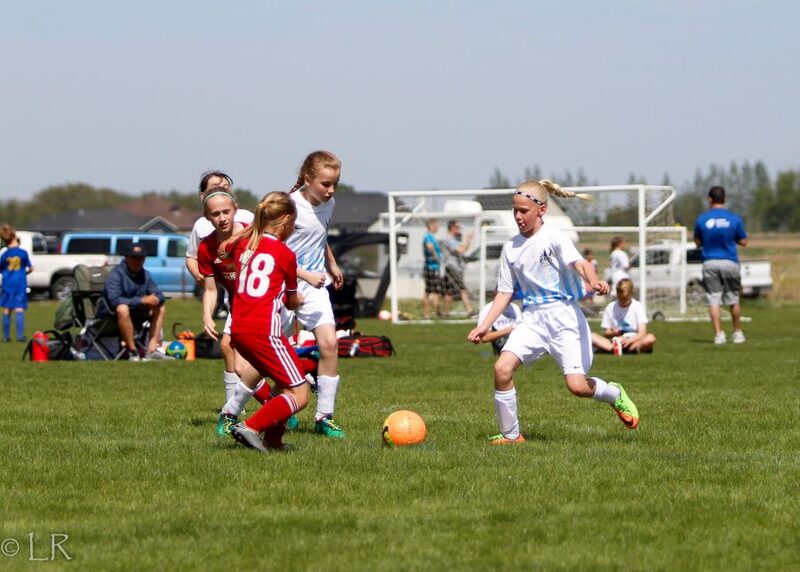 You are choosing to have fun playing soccer and enjoy the challenge of the game. You are ready to accept and learn from the tools that will help you to be successful: discipline, commitment, hard work, preparation, devotion, fun and the enjoyment of the challenge. 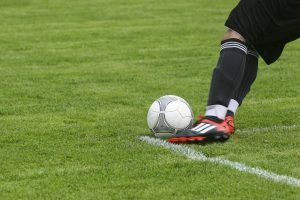 We are lifelong learners of the game of soccer and we look forward to working with you to achieve your soccer goals and helping you along your journey. We believe that a supportive environment is one that nurtures creativity and views mistakes as an opportunity to gain experience and learn. We believe that hard work, discipline and belief are the keys to success and overcoming adversity. We believe that a professional environment is one that teaches respect for one’s self and others. We believe that through athletics one can learn a trade, gain confidence and establish lifelong friendships. We believe in having fun and fostering the love of the game. You love soccer. You are tenacious and work hard. You love to play and have fun. You are excited about learning new things. Love being a part of a team that works hard to accomplish individual and team goals. 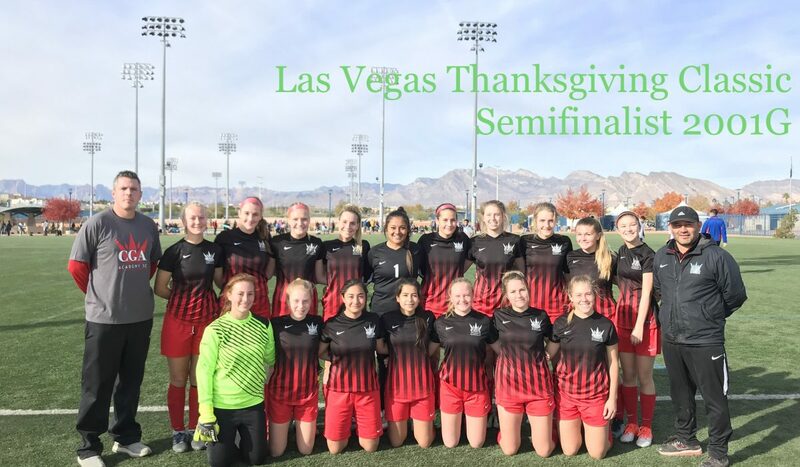 You would like to play soccer at the highest levels (college or professionally).